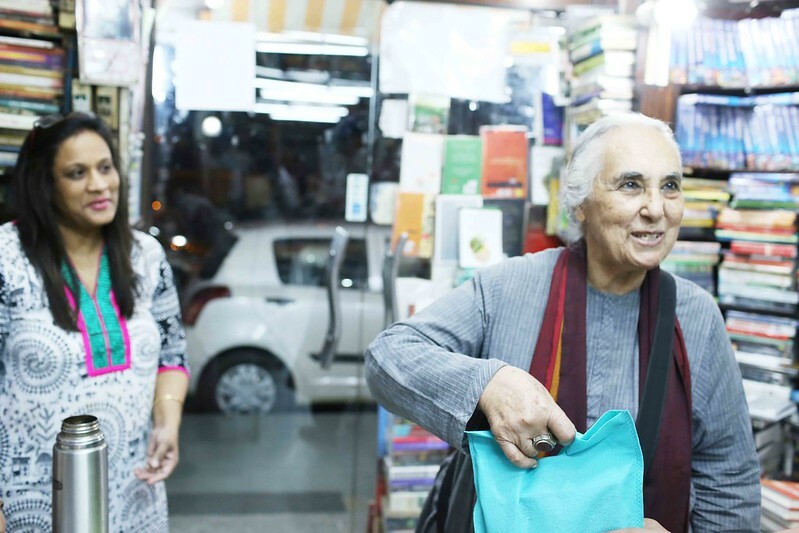 One evening The Delhi Walla spots historian Romila Thapar at the Faqirchand Bookstore in Delhi’s Khan Market. She is wearing a long grey kurta. Her hair is grey. 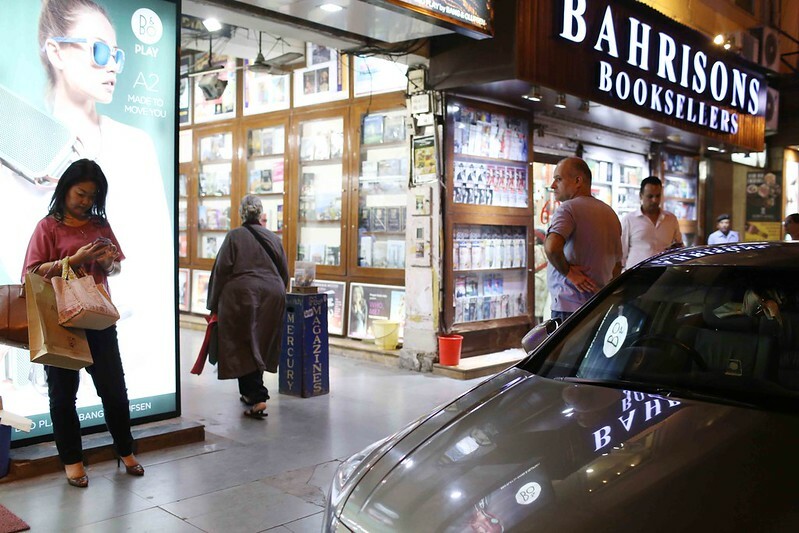 Ms Thapar asks for Salman Rushdie’s latest novel. She gets it. 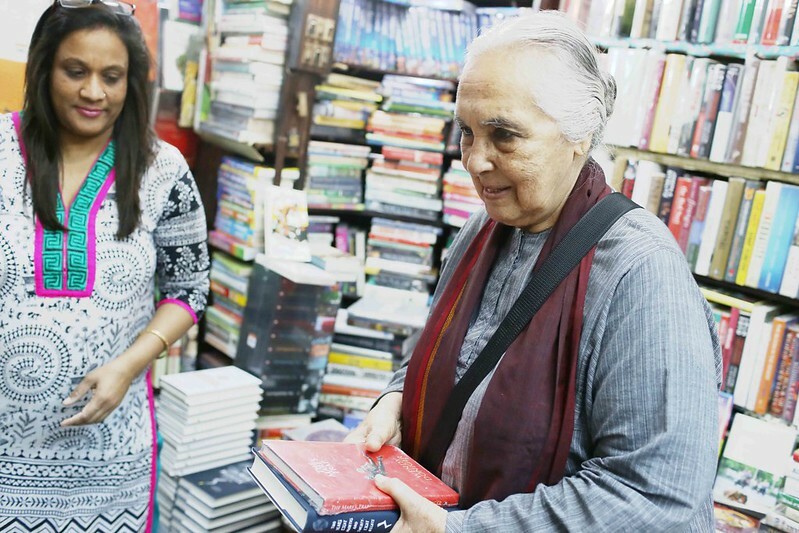 She asks for Wendy Doniger‘s latest book. She gets it. She asks for a book on the people of the Toda tribe. It is not available. She asks the bookstore’s owners to get a copy for her. She gives them her phone number, requesting them to call her as soon as the book arrives. 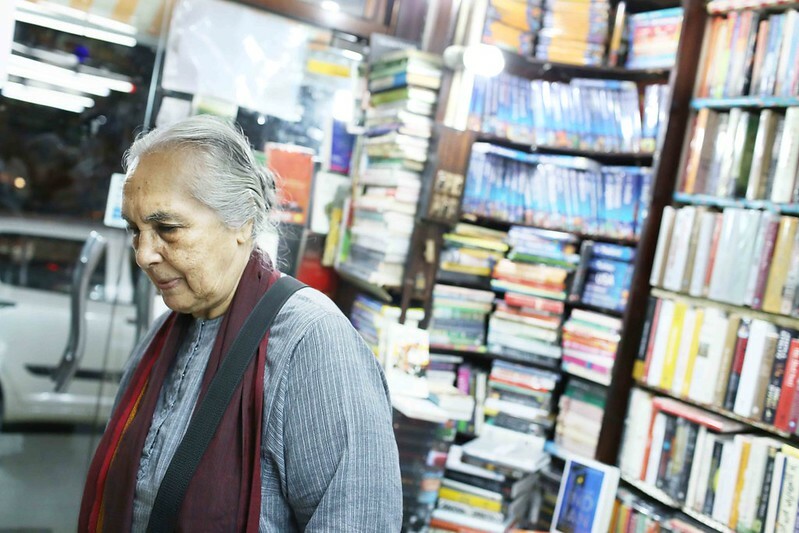 A Professor Emerita of Delhi’s Jawaharlal Nehru University, Ms Thapar is the author of many books, including the classic, The Penguin History of Early India: From the Origins to AD 1300 . No self-respecting library in Delhi is complete without at least one Romila Thapar. 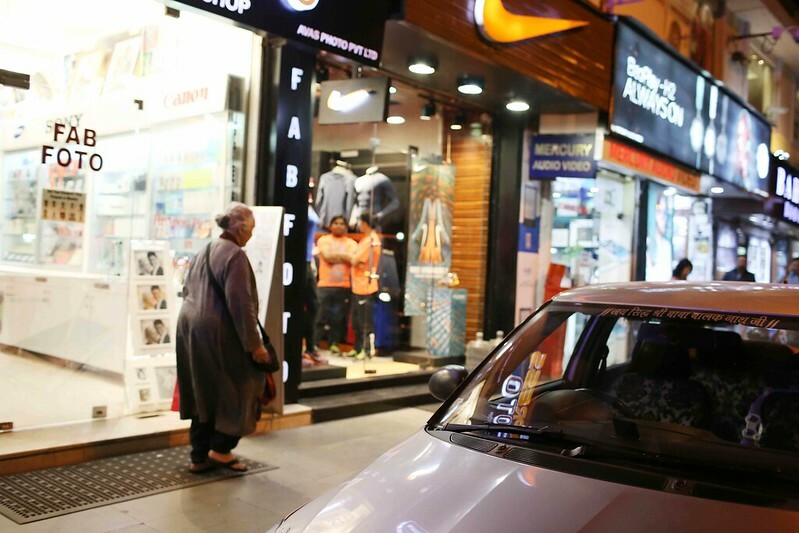 However, Delhi is presently undergoing a transforming shift in its presiding ideology. Members of the high society, as well as the capital’s intellectuals, are beginning to turn to the right. 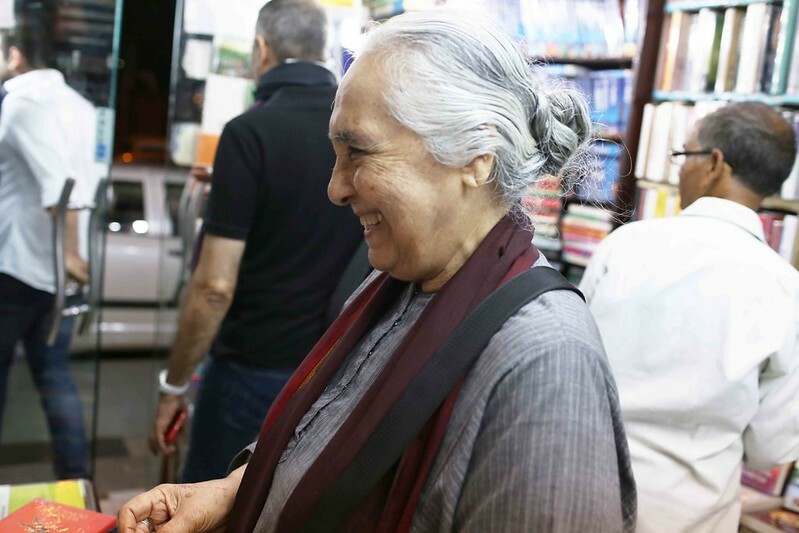 The new regime finds no consolations in Ms Thapar’s books; they do not back its belief that the cultural identity of all Indians is steeped in Hinduism. In fact, her history textbooks were censored during a previous rule by the same regime because they mentioned the eating of beef in the Vedic era and exploitation of low-caste Hindus. 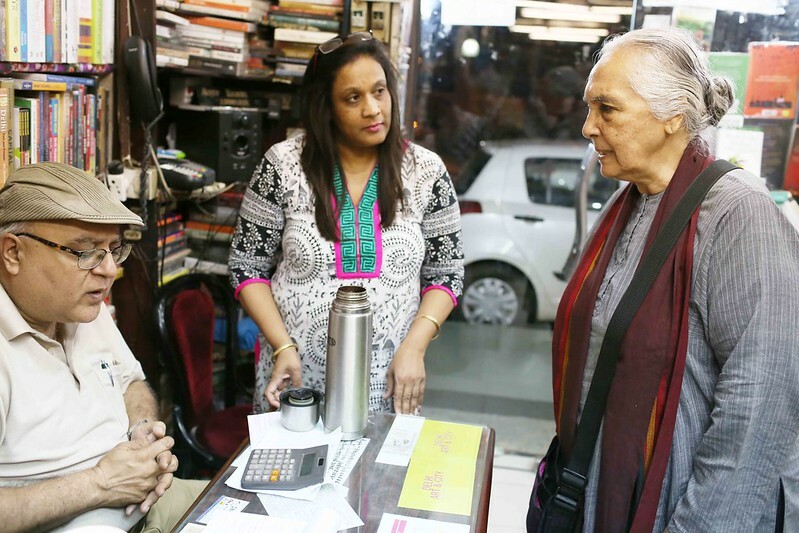 Even though Ms Thapar is no longer a fashionable name to flaunt in the power circles, she is not at all looking concerned here at the Faqirchand. Absorbed by the new arrivals, she is smiling over something. She laughs the next instant. 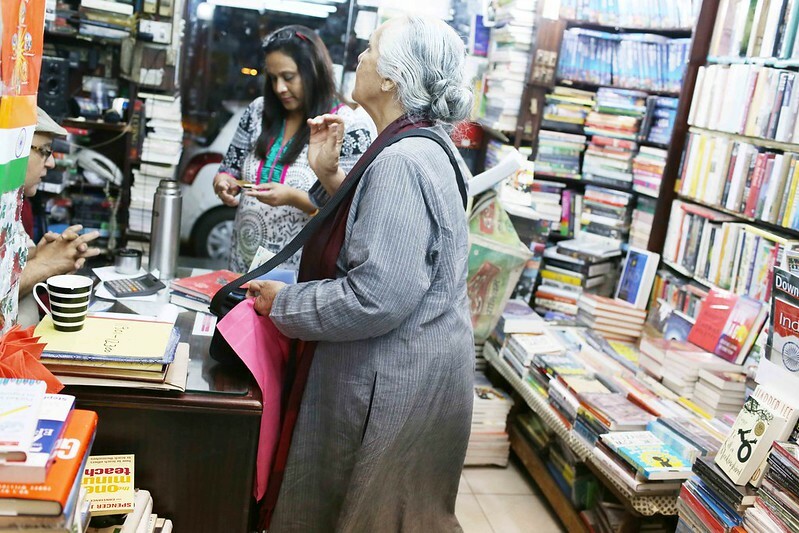 A few minutes later, Ms Thapar steps out of the bookstore with her purchases. 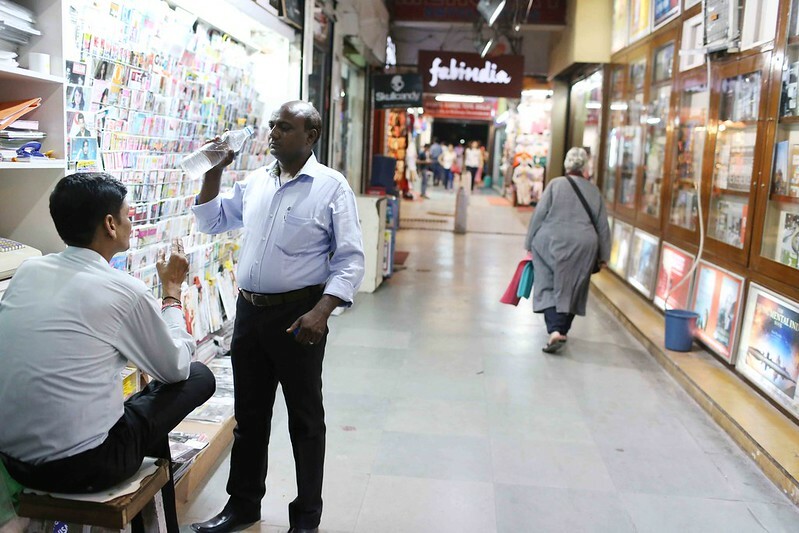 The celebrated historian is walking unaccompanied and unnoticed on the market’s crowded Main Lane. Her intellectual brilliance and physical vulnerability seem like a failing bulwark against the ongoing attempts to turn around our understanding of Indian history. Ms Thapar turns left into a corridor. I continue to watch her until she disappears into the Middle Lane. It is a moving moment. Mr. Ramesh Bhardwaj would do well to ACTUALLY read Romila Thapar’s works. I recommend ‘India : Historical Beginnings and the Concept of the Aryan’ which has some very useful essays. The intellectual poverty of the so-called Right does not surprise me since their ‘movement’ is built upon the finest nativist fluff our nation has to offer. Their rise to power has emboldened all sorts of sub-mediocre characters to crawl out of the woodwork. The other day I read somewhere that the mountebank Dinanath Batra is now writing textbooks for schoolchildren. We are a pitiable lot.